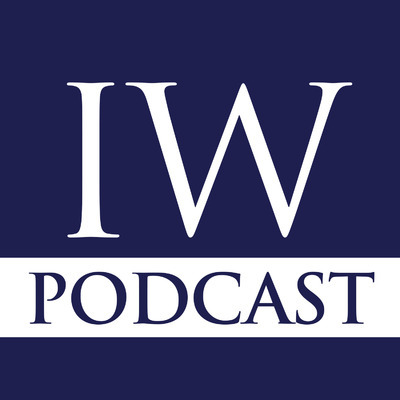 In our monthly podcast, Investment Week’s journalists analyse the biggest investment news stories, and speak to leading investors about the most important issues on their minds. Investment Week has been the premier publication serving professional investors in the UK since 1995. You can find out more about us by visiting www.investmentweek.co.uk.